Hello Friends. You would have faced the problem "file cannot be deleted". Sometimes this is very annoying. I am going to show you how to delete these files with a software. 2. Extract the files and install the software. 3. 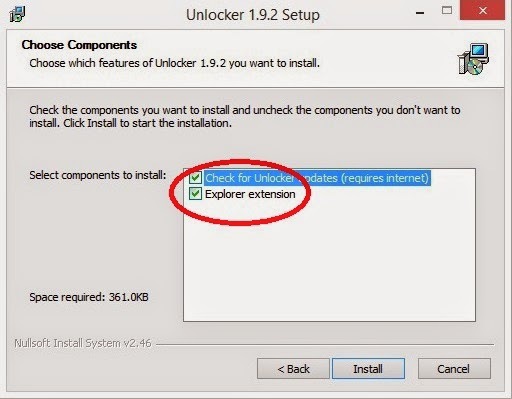 During the installation don't forget to check explorer extension option. 4. 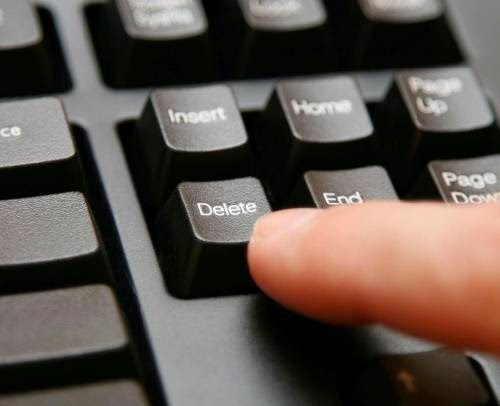 After installation Right click on the file that you want to delete. And click on "Unlocker".